more.until the pain in his head began to subside. woman to recognize foods and medicines. are an artist, crush roots in water for a natural watercolor. In sunny shallows or muddy banks, cattails grow in thick colonies. first winter and subsequent transformation into a tree for survival. were depleted during the Civil War and again during a malaria outbreak. proved some of these ineffective. This plant, however, works. times as carcinogenic as a cup of sassafras root tea. ground where dead wood (needed for friction) can better dry. antiseptic powder that absorbed human scent when rubbed on the body. – is twisted upside down and more difficult to find. Can you locate it? pollen (raw or baked as flour). Their rootlets make good emergency rope. easily debarked for a chemically flammable kindling. birds and squirrels, who strip ribbons of inner bark for their nests. inside the trunk – a unique phenomenon. Suches near Cooper Creek or in North Carolina’s Joyce Kilmer Forest. favorites being a fire-maker’s hand drill from the dried winter stalk. in a sunny spot and watch it appear to transform into aluminum foil. nettle, fire ants and walnut dye) that arise from immune reaction. 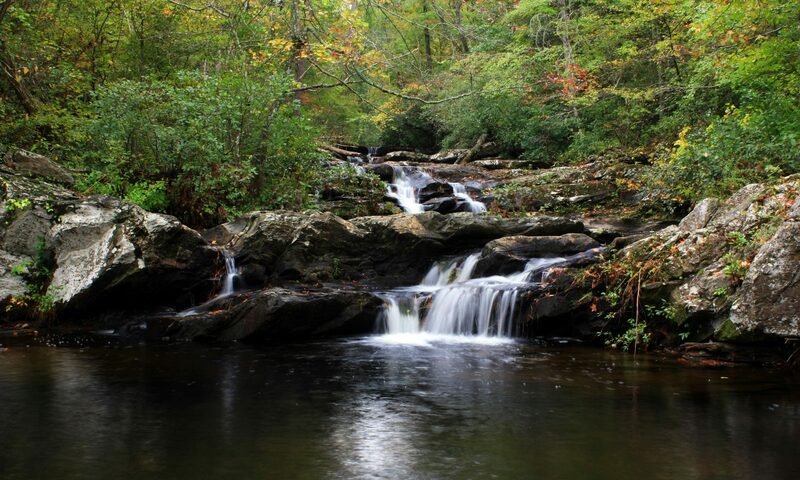 Eastern Cherokee named their North Carolina reservation Qualla. soak the berries in water, hot or cold, until the water turns pink. will have to be modified a bit to work around the Styrofoam-like pith. tannin content of the root suggests making a tea for gargling instead. that was used on Cherokee darts and arrows for hunting small animals). facet about its inner bark (part of which becomes outer bark each year). wood fibers lends itself well to tool handles.and a first handmade bow. rediscover what was once common knowledge to every man, woman and child?